Your appointment is not confirmed until this time. We will be closed Friday 19th & Monday 22nd April. 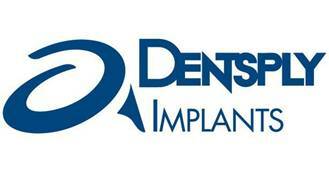 Wanted to thank you very much indeed for all the care you’ve shown in providing me with my recent implant. I was again impressed by your attention to details to get everything right, and patience in adjusting until everything was comfortable! I am very appreciative. Please also thank your lovely nurse for her kindness too. Just a wanted to thank you and your excellent assistant for the care and consideration which you showed me yesterday while fitting a new front cap – and for the technically and artistically brilliant outcome which you achieved. Thank you for seeing me so promptly yesterday. I am extremely pleased with the way you did the repair so quickly – and accurately – it is as good as new. Please accept this letter as a personal thankyou from myself and also as an acknowledgement on behalf of the Christmas Lights Committee for your generous donation towards the Stratford upon Avon lights. We take great pleasure in the knowledge that the Lights are appreciated by Stratford residents as well as visitors to our town and is an encouragement to us to work hard to sustain the high standard in displays each year. Once again so many thanks for your support. Kind, caring & responsive! I am very impressed & very grateful! May we extend a warm welcome from Evesham Place - Dentist Stratford Upon Avon. We are located in the heart of Stratford Upon Avon minutes walk from the town centre. We provide family dentistry and cater for you and your children’s needs. We think you will like the friendly atmosphere in this long established practice. We aim to provide caring preventive dentistry, enabling our patients to achieve healthy mouths for life. 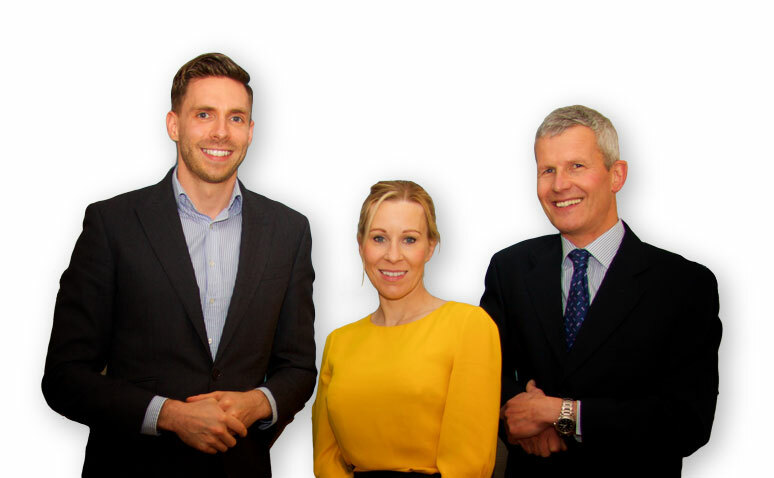 Successful dentistry involves a partnership between you and our team. We offer regular advice about the care of your mouth and help you to use this information to maintain good home care of your teeth and gums. May we extend a warm welcome from Evesham Place Dental Practice located in the heart of Stratford Upon Avon. Minutes walk from the town centre. You can make an appointment by telephone, email or by calling in person at reception. Please give as much notice as possible if you have to cancel an appointment. If you have difficulty with stairs or require further assistance please let our receptionists know when you make your appointment. We have wheelchair access to the practice and two treatment rooms on the ground floor. 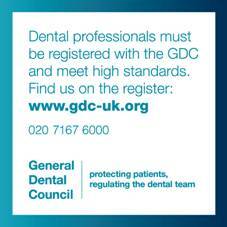 We have the most wonderful team of dentists, supported by equally exceptional nurses, hygienists and reception team! Oral Health Foundation’s Mouth Cancer Action Month gets underway Every November. 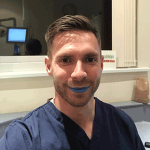 Denplan’s #BlueLipSelfie campaign is set to involve hundreds of dental practices around the country. 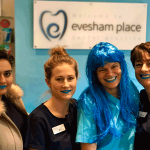 Here's a few pics of our team getting into the spirit of the #BlueLipSelfie Oral Health Foundations Mouth Cancer Action Month! 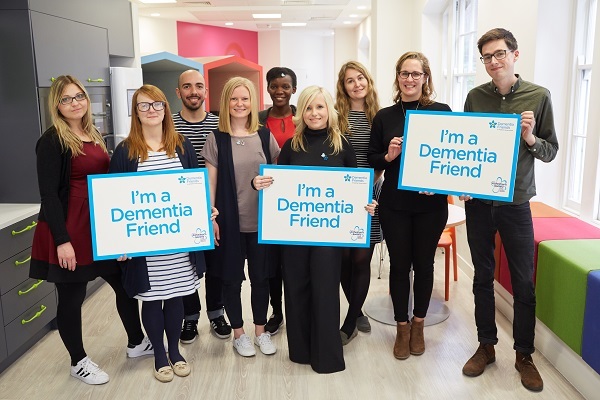 Alzheimer’s Society launched the #TeamDementiaFriends campaign to help make sure that people living with dementia can continue to do the things they love, like supporting visiting their dentist. 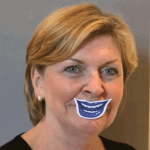 Evesham Place Dental Practice works in partnership with the Alzheimer’s Society.